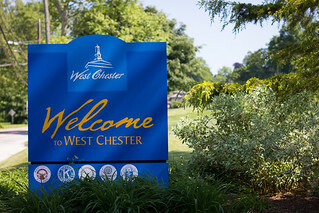 West Chester transforms into a colorful street festival full of fun with lots of free activities for the entire family. The high point will be the professional bicycle race along with block parties, foot races, and kids games. See the complete list of activities here and check out the video below for more information!